Step 2 Click on Activate (Fig 1 ). Step 3 Click Next on the welcome screen . Step 4 The Identification Code is automatically available on the column. Please enter your purchase serial no and follow by ‘Next’ button (Fig 2 ). Step 5 Click ‘Yes’ when system prompt you to activate license vie offline method. Step 6 Log on to our website at www.estockcard.com (via a PC which can access internet) and login to the Client Center at the eStockCard inventory software website with your Email Address and Password. 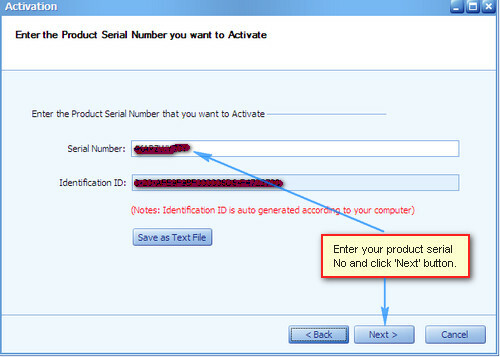 Step 7 Just click on the Activate (if you have made the purchase ) and enter the Identification Code (from Step 4). 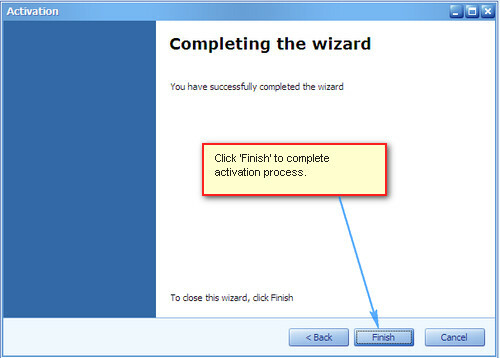 Step 8 It will generate the Activation Code for the eStockCard v3 which is available in your PC. 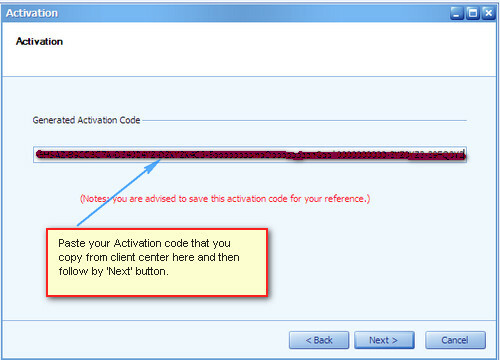 Step 10 Paste the Activation code from step 8 or step 9 into Activation code column (Fig 4 ) then follow by ‘Next’ Button.